This ministry is responsible for working with the President of Chile on the design and application of policies, plans and programs related to the environment, and the protection and conservation of biological diversity and natural resources (renewable resources and water). It promotes sustainable development as well as the integrity of environmental policy and related regulations. Ms Schmidt holds a business administration degree from Pontificia Universidad Católica de Chile. She served as SERNAM (National Women's Service) Minister and Education Minister during the first government of Sebastián Piñera. As Sernam Minister, she introduced 6-month post-natal maternity leave, the femicide law and the shared parenting law. As Education Minister, Ms Schmidt accelerated the constitutional reform that created universal and free access to preschool education for children from age 2, and established kindergarten as mandatory. She has served as a director and CEO of various companies. 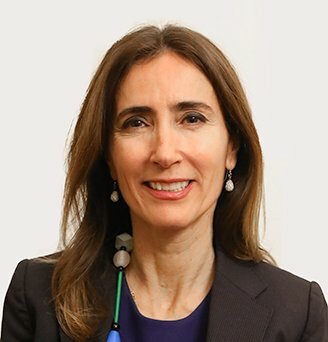 Prior to her appointment as minister, she was the General Media Manager for the Copesa group, and director of the Santiago Municipal Theater, advisor at the Center for Public Policy of the Pontificia Universidad Católica de Chile and advisor to Comunidad Mujer, a nonprofit that addresses leadership, training and mentoring for women. 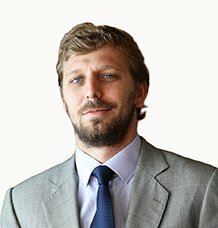 Felipe Riesco is an attorney with a law degree from Pontificia Universidad Católica de Chile. He also holds a certificate in Disciplinary Administrative Law from Universidad de Valladolid and is pursuing a master’s degree in Constitutional Law with a focus on Constitutional Procedure Law at Universidad de Talca. He served as the Attorney Secretary of the Third Environmental Court in Valdivia, and was the Regional Director of the La Araucanía Region Environmental Assessment Service during President Piñera’s first term (2010-2011). He also served as Cabinet Chief to Undersecretary Ricardo Irrarázaval (2011-2012) and Legal Advisor of the Office of the Superintendent of the Environment.